Metallica’s 10th studio album, Hardwired…To Self Destruct, debuted at No. 1 around the world selling over 800,000 albums worldwide. In addition to the United States, Hardwired…To Self Destruct reached No. 1 on the album charts in: Australia, Austria, Belgium, Brazil, Canada, Denmark, Finland, France, Germany, Ireland, Mexico, Netherlands, New Zealand, Norway, Poland, and Sweden with many of these markets having their best sales week of 2016. In the United States, Hardwired…To Self Destruct debuted atop the Billboard Top 200 chart and is the band’s 6th consecutive No. 1 album in the United States. It is the largest debut for a rock band in 2016, and the third biggest debut of 2016 behind Beyoncé and Drake. Hardwired…To Self Destruct was released on November 18 on Metallica’s own Blackened Recordings record label. It was produced by Greg Fidelman with James Hetfield and Lars Ulrich. Praise for Hardwired…To Self-Destruct includes The New York Times: “Metallica has embraced its adulthood, reclaiming the attack of its music while jettisoning the image of a hard-rock band as young, fast and out of control”, Rolling Stone: “Metallica’s ‘Hardwired’ shreds back to vintage eighties terror”, Decibel: “Metallica balances legacy, longevity, and longitude with Hardwired…To Self-Destruct”, Kerrang! : “This is Metallica galvanized, refreshed, refocused and rediscovering themselves. Best thing they’ve done since The Black album? Yep”, The Guardian: “Metallica have just made their finest record in 25 years,” NME: “Metallica remain both vital and innovative,” San Jose Mercury News: “Metallica has once again delivered an album that echoes and underscores the mood of millions,” and much more. 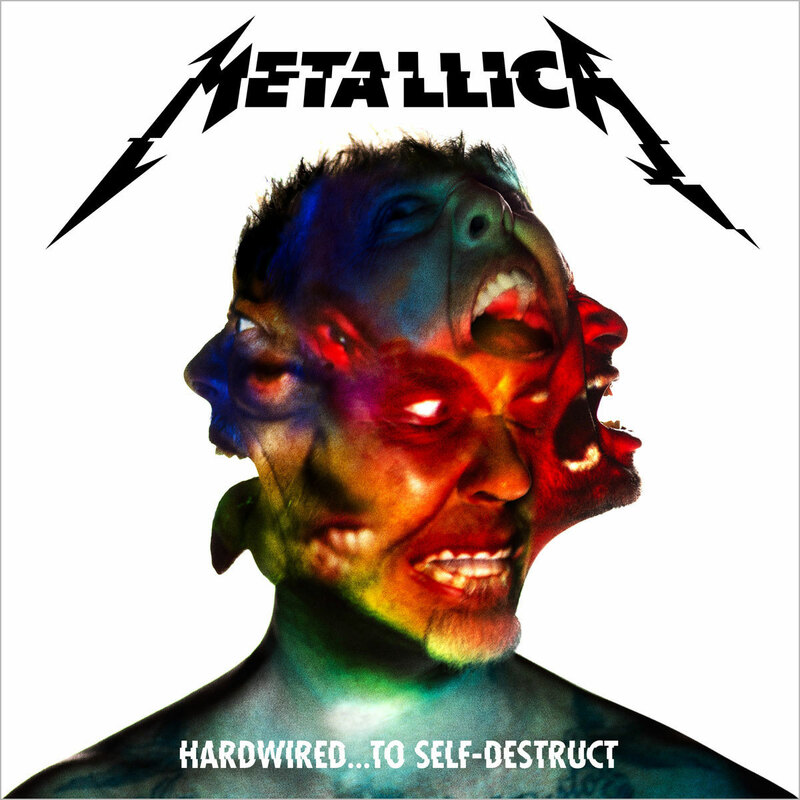 In an unprecedented move for Metallica, on November 16, the band released music videos for each song on Hardwired…To Self Destruct via www.metallica.com.